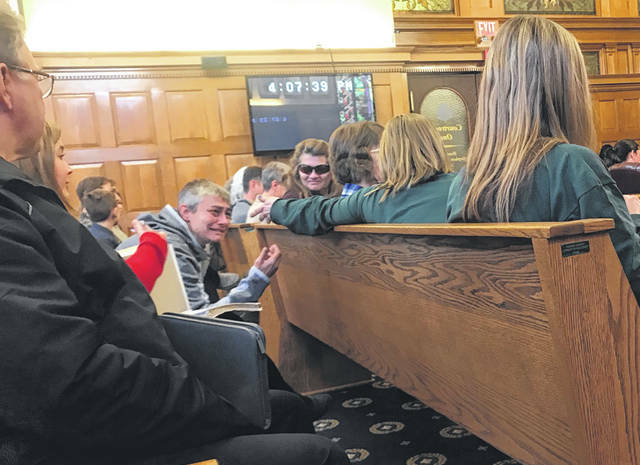 https://www.xeniagazette.com/wp-content/uploads/sites/32/2019/02/web1_DeyoDaughter.jpgAnna Bolton | Greene County News Julie Deyo, daughter of Linda Deyo and the late Raymond Deyo, in tears, reaches for a hand as the verdicts are read Jan. 31 in Greene County Common Pleas Court. 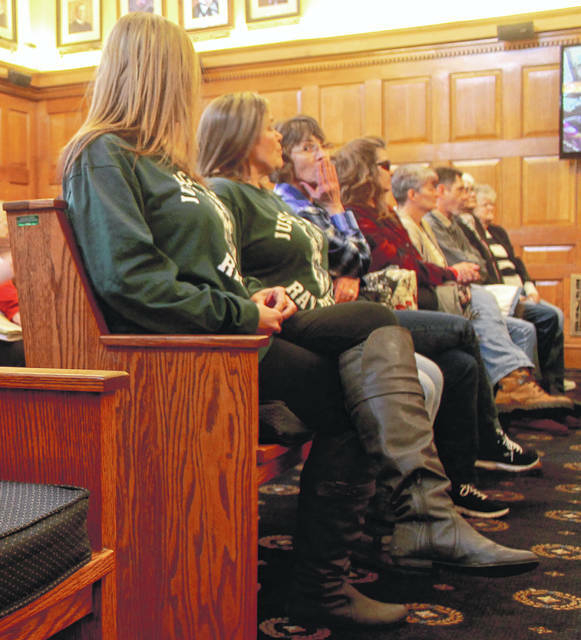 https://www.xeniagazette.com/wp-content/uploads/sites/32/2019/02/web1_Justice.jpgDella Ison and Wendy Harlow wear “Justice for Ray Deyo” shirts as they wait for the the jury to come back with verdicts. 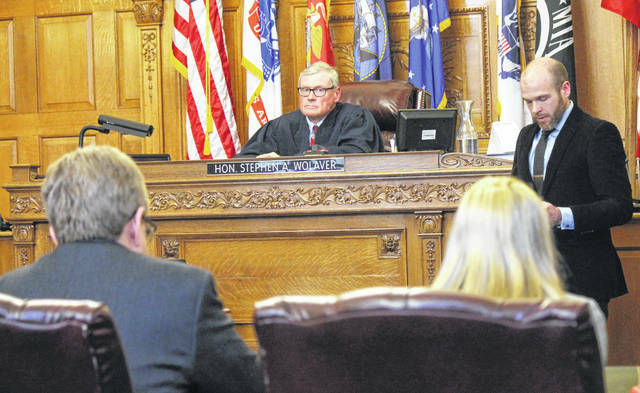 https://www.xeniagazette.com/wp-content/uploads/sites/32/2019/02/web1_Verdicts.jpgDefense Attorney Peter Certo and defendant Kathy Smith listen as Clerk of Courts AJ Williams reads the jury’s five verdicts alongside Judge Stephen Wolaver. 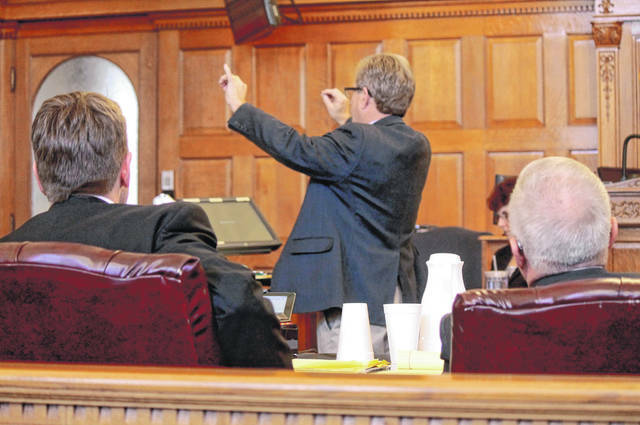 https://www.xeniagazette.com/wp-content/uploads/sites/32/2019/02/web1_Certo.jpgAssistant Prosecutor David Morrison and Investigator Fred Meadows listen as Defense Attorney Peter Certo gives his closing arguments to the jury.